We all have our beauty weaknesses, those things we just can't pass up when browsing the racks at the drugstore, Sephora, Macy's (pick your poison)... For me, those things are blush and lipsticks. So naturally, when I finally stumbled upon these lippies at Target, I just couldn't say no! And really, I practiced restraint because I bought just three of the eight total pencils in this collection (that's good, right?!) 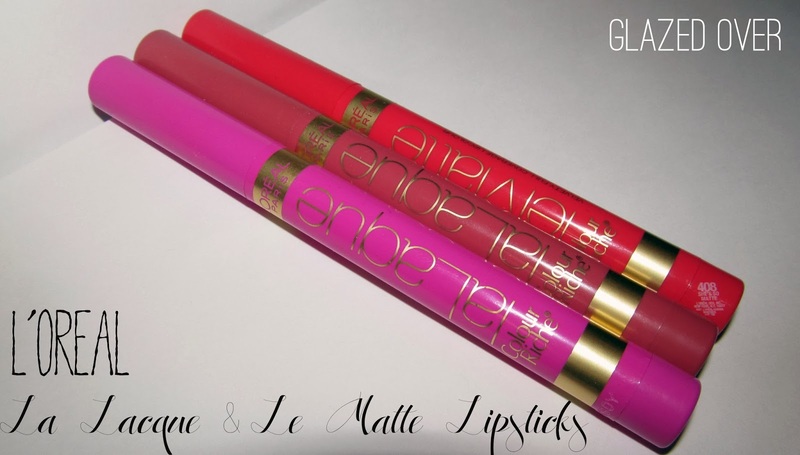 Say hello to L'Oreal's Le Lacque and Le Matte lipsticks, my new favorite things. I got just one of the Le Matte lipsticks, and the one I got is in the shade 408 She's So Matte. I'm a gloss girl through and through, but I have to say I'm really impressed with this matte shade. 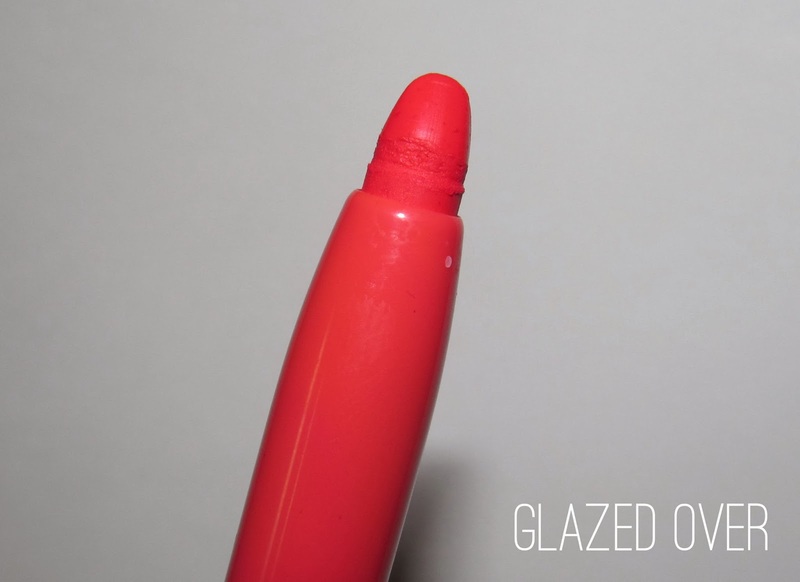 It has a very velvety texture that glides on smoothly but doesn't feel dry. You can see from the picture that it does look a tad sheer, despite several using passes over the lips while applying. Regardless, it is definitely bold, and it will stain the lips, but it's just not quite on par with the La Lacque lipsticks. Say hello to L'Oreal's La Lacque lipstick in 412 Lacquer-ized. 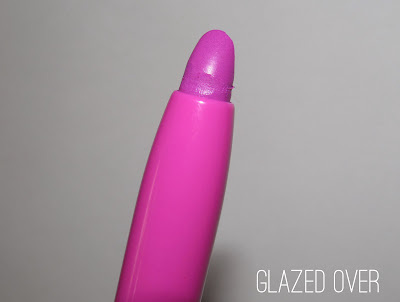 This lipstick is summer in a stick - SO neon! The formula is so so so impressive. 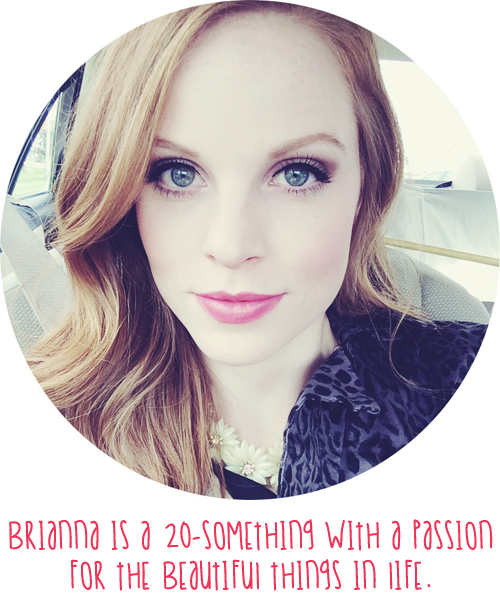 It goes on with all the shininess of a gloss, the thickness of a lipstick, and the pigmentation of a lip tar. The one thing that might bug some is the old-school powdery floral lipstick scent these have. 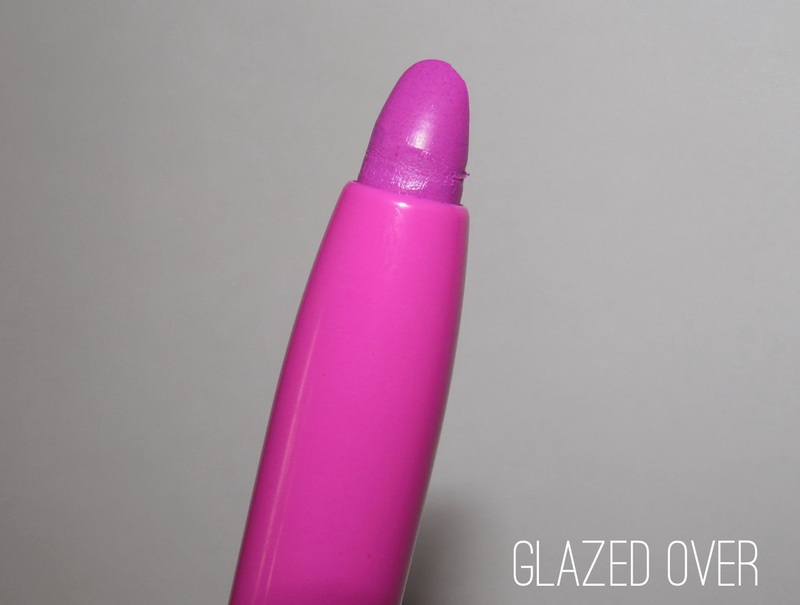 Aside from that, this is a hands down perfect lippie. 411 Never Lacque-ing is by far my favorite of the three (as you can tell, I couldn't resist trying it on right away when I bought it... hence the used tip in the first picture). This color is amazing... like, should have bought a backup, amazing. THAT good. 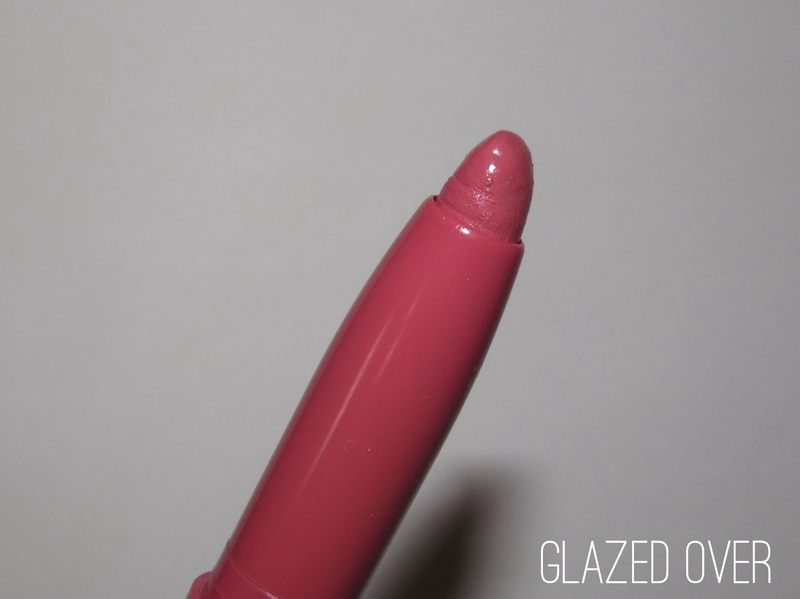 Just like the other La Lacque lipstick, it's creamy, opaque, and super glossy. You need just a couple swipes over the lips and you're good to go. Never Lacque-ing is that perfect dusty pink color, a nice everyday color that for me is almost a "my lips but better" pink. I love these lipsticks! The retractable pencil applicator makes applying these a breeze. Pigmentation and formula are exceptional. I'd recommend the La Lacque lipsticks more than the Le Matte lipsticks. Overall, these are a true must have if you're a lippie lover like myself. It's a definite must have!